Who do Du think truly loved Lulu? Do Du think Lulu deserved to die? 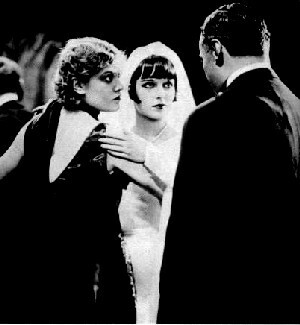 Don't forget to check out the Diary Of A Lost Girl spot, also starring Louise Brooks and directed Von G. W. Pabst! a link Wurde hinzugefügt: Pandora's Box with Louise Brooks screens at Getty Museum in L.A.
T/F: Countess Anna was the first lesbian ever portrayed on screen?